ZambiaInvest had the pleasure of interviewing Mr Phillip .K. Chitalu, Secretary and Chief Executive of the Securities and Exchange Commission (SEC) of Zambia. 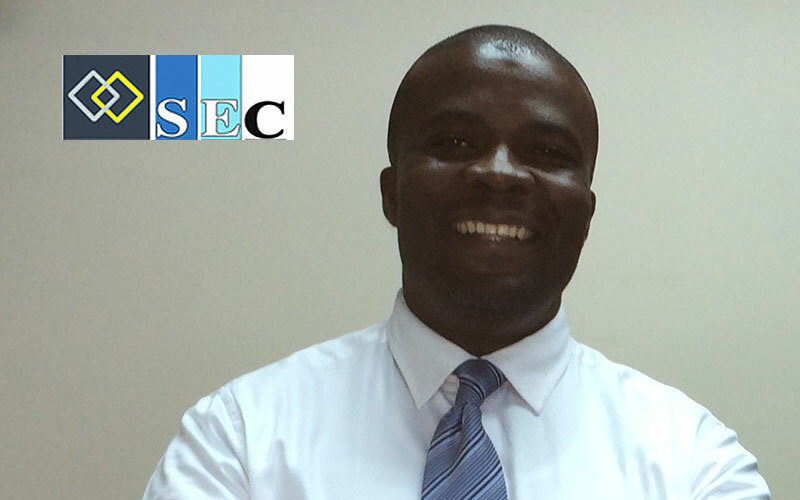 The Securities and Exchange Commission (SEC) is the Regulator of the Capital Markets in Zambia. SEC falls under the jurisdiction of the Ministry of Finance and National Planning. SEC is responsible for the supervision and development of the Zambian Capital Markets. It is also responsible for the licensing, registration and authorisation of financial intermediaries, issuers of debt, equity instruments and Collective Investment Schemes (CISs). ZambiaInvest: SEC was established in 1993. Why, and why then? Mr Phillip Chitalu: SEC was born out of the privatisation exercise of the Government of the Republic of Zambia (GRZ) which started in 1991 but our offices only were established after the Securities Act was passed through Parliament in 1993. In giving up control, ownership and running of the institutions, the Government thought a more transparent way to do so was going through a market; such a market being an exchange. In such framework investor protection is very important and that’s why the Securities and Exchange Commission was needed. Of the list of companies listed on the Lusaka Stock Exchange (LuSE), about half of them are formerly State owned institutions which include the breweries, sugar manufacturing and cement businesses. ZI: Has there been any listing at LuSE outside the scope of privatisation of state owned companies? PC: One of the flagships and a very successful listing thus far is Zambeef which is listed on the LuSE and at AIM Alternative Market in London. 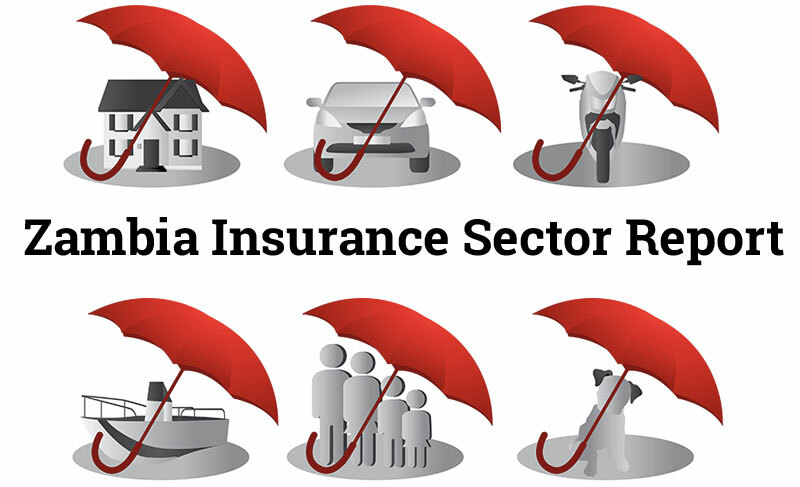 Recently we saw the listing of a reinsurance company, Prima Reinsurance, which is doing quite well on the Capital Markets scene. One of our biggest challenges however in our market has been the diversification of shareholding. We still need to change the local mentality of 100% ownership, and highlight the advantages of capital injection from Capital Markets to grow bigger and faster. ZI: What are the advantages for a company to list at LuSE instead of looking for capital in terms of loans from banks, for example? PC: With most of the local banks you would be lucky to get finance beyond 5 to 6 years. If you are looking for financing for plant and machinery that you intend to use for the next 10 to 20 years, for example, it will be a big mismatch for you to borrow for three years, where you will be complied to start repaying even before you finish constructing the plant. We believe that Capital Markets provide better alternative for raising long-term finance. And if you had to sell part of your idea, in other words you list, you have no obligation to repay the money you would obtain through an Initial Public Offer (IPO) you would only need to pay out dividends to shareholders. We also believe that the spread of shareholders helps bring Corporate Governance issues in check. With better governance over institutions, performance improves. I cannot think of any successful Multi-National company that is owned by only one person. If you give up some control and spread the shareholding, you also spread the risk to others. We need more companies to list and we need to educate the people to invest in Capital Markets. ZI: What are the advantages to list at LuSE as compared to other stock exchanges in Africa? PC: We still have appetite. It is interesting to note that our National Pension Scheme Authority (NAPSA), which is a mandatory pension scheme, still has over USD200 million that need to be invested into equity type of investments. Looking at their investment strategies and investment guidelines, they have less than 2% of the funds invested, so it is possible via listing to tap into that USD200 million for investments. However, NAPSA can only invest in listed entities, as they are not allowed to list in private equity. If not, they have to resort to investing the funds through money market products, or they may be forced to go into real estate, which is not very liquid most of the time. We tend to think that there is no funding but there is a myriad of issues regarding the availability of finance. The availability of funding is probably only limited to the corporate governance structures that we have in most companies. ZI: How would you assess the current liquidity at LuSE? PC: Investors who bought initially in well-performing companies are unwilling to sell. This is why LuSE has been trying to ensure that all listed companies comply with what they call the Free Float requirement [the portion of shares of a corporation that are in the hands of public investors as opposed to locked-in stock held by promoters, company officers, controlling-interest investors, or government] which guarantees the minimum availability of securities. According to the LuSE rules, at least 25% of the shares of any listed company should be available in the market. ZI: What is the status of the establishment of the Lusaka Alternative Market with less stringent listing requirements for companies? PC: The rules for the Alternative Market (Alt–M) have already been approved by the SEC and the market is already established. What is remaining is the official launch which is very soon. ZI: The Lusaka Stock Exchange is going through demutualisation. What is the progress of the process and what are the expected benefits? PC: We are in the last stage of the demutualization process. Applications have been submitted to us to approve because there has to be changes in the Articles of Association and several other governance documents. The advantage of demutualisation is that it opens up the number of people who can trade on the LuSE. One of the sticky points at the moment is that you need to be a shareholder in the LuSE to be a broker but with demutualisation there are clauses that allow “trading rights”, so it will be possible to trade on the LuSE without being a shareholder, and it will be possible to have trading rights as well as being a shareholder – depending on your investment appetite. At the moment, there is not as much competition as we believe there can be at the brokers’ level. With more competition at the brokers’ level, innovation actually comes up. ZI: You mentioned that you still need to educate the people to investing in Capital Markets. What are you doing to this regard? We hope this campaign will sensitise and educate the people regarding the operations of the Capital Markets in Zambia. 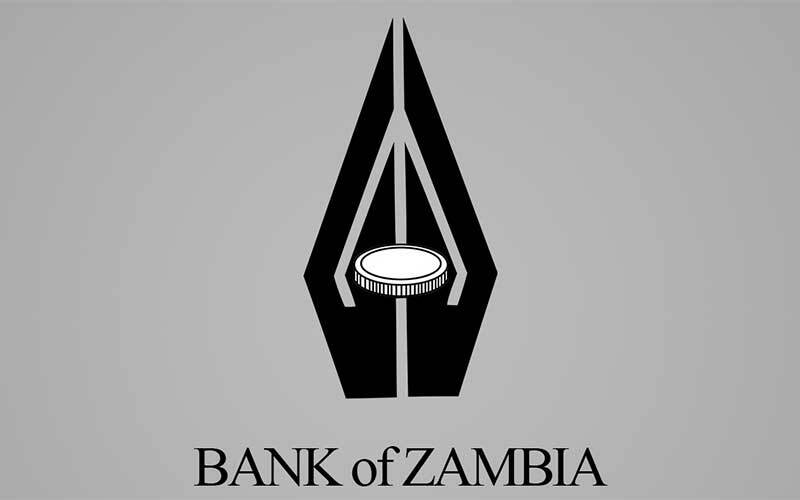 Every person on the street knows the existence of the banks and they know what banks do but most of the people do not know what a share is, so we have to get back to the basics and explain to the Zambian population what securities are, what a share is, what a bond is, and how they can raise funds using the Capital Markets. We are also trying to educate people that there are alternative investment instruments. We have about six Collective Investment Schemes (CISs) in Zambia and they work well in welcoming investors with very small amounts. You can invest in some of them with as little as K100, which is less than USD20 a month and you will get a better return on a CIS than investing it in an ordinary savings vehicle. ZI: What are the fiscal incentives to invest at LuSE? PC: There’s no taxation on activities on the Lusaka Stock Exchange. There is no capital gains tax and no withholding tax for investments on the LuSE. There are very few countries where there is no capital gains tax. There is also no tax on dividends to individuals but there is tax to institutions. ZI: How open are the Zambian Capital Markets to foreign investors? PC: Very open. There are no FOREX controls, so foreign investors can bring in and take out 100% of their invested money which makes it easier for foreigner investors to invest on the LuSE. We currently have two custodian-operated banks, therefore foreign transactions could come through them and these two banks in turn invest on the LuSE. ZI: What would you tell potential investors who are eyeing your country but are not too sure about Zambia? PC: Zambia has been independent for the last 50 years. We have never had violence that affects business. For the last 10 years our GDP has grown at over 6% each year. We have a lot of opportunities in infrastructure, for instance electricity generation which requires massive investment. There are also roads and bridges. We have the largest availability of water in the Southern African region, so there is massive potential in agriculture. Coming to the Capital Markets, there are plenty of opportunities to invest and for companies to list and raise funds. The future of the Zambian Capital Markets is only too bright.